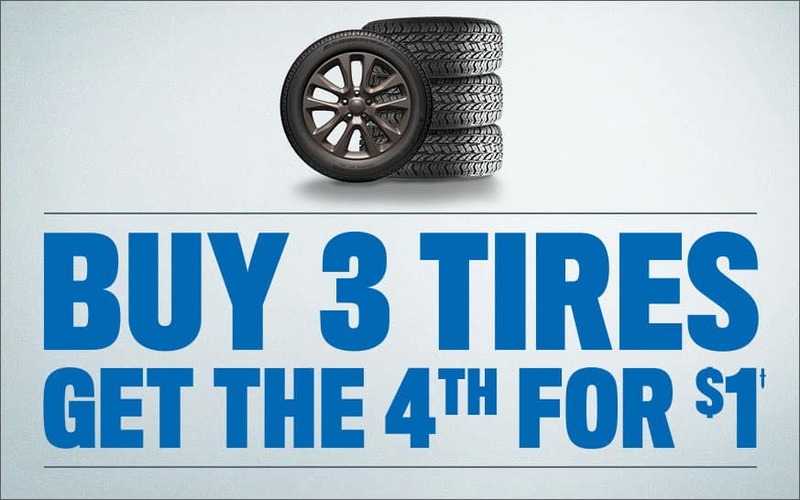 If your vehicle is needing a new set of tires, visit Antioch Chrysler Dodge Jeep RAM today! There are many MOPAR coupons available that will help you save big. Don’t waste any time, these offers won’t last long. Serving Antioch, Illinois.